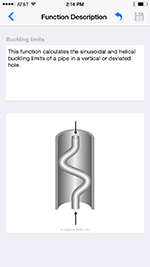 This past century has been the most pivotal in drilling technology advances with the most influential drilling professionals collaborating with literature, books, and computer programs. Despite these developments, the amount of information we are receiving can many times be overwhelming. 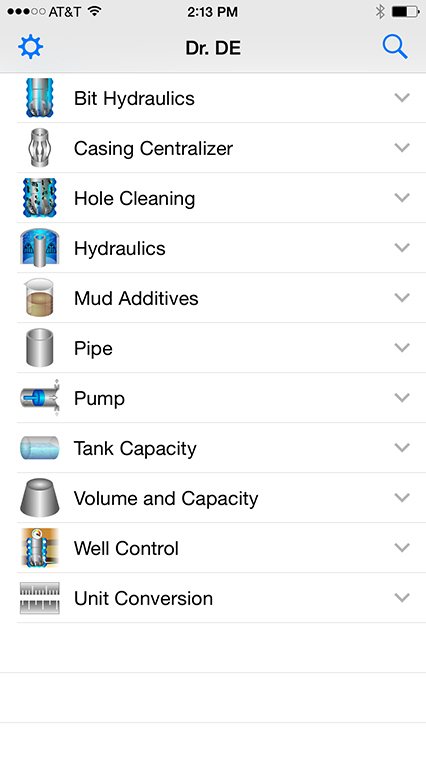 Much of the technological advances and engineering applications from the past four decades have been encompassed into Dr. DE. 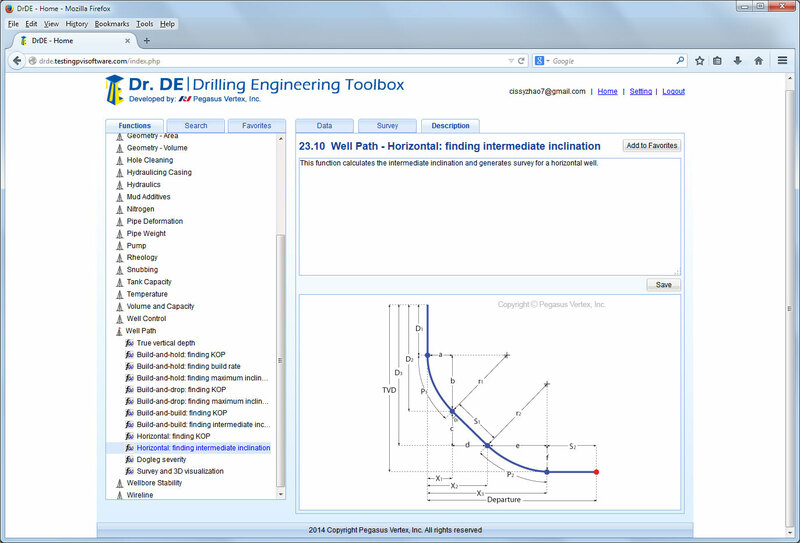 Dr. DE is a comprehensive collection of drilling engineering calculations all in a straightforward and user-friendly software. 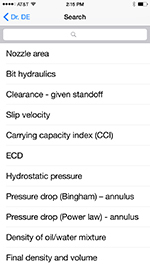 Flipping through handbooks and spreadsheets to find solutions is no longer an issue. 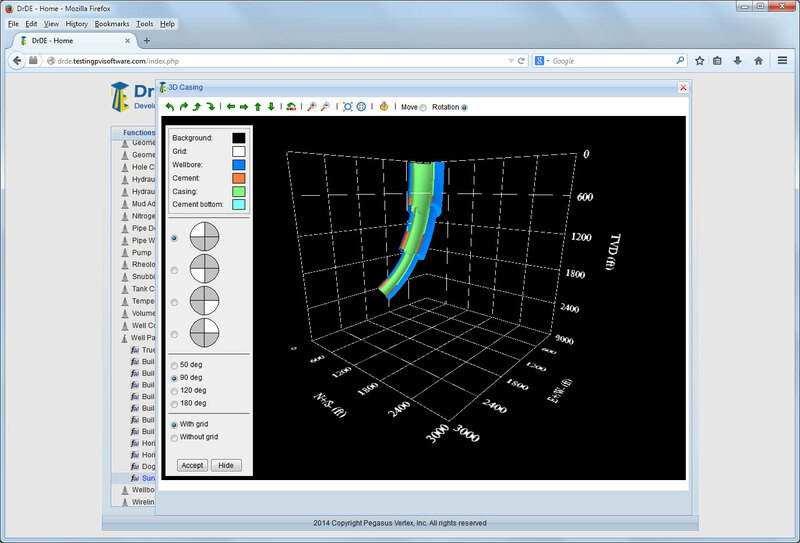 With Dr. DE, the user has access to over 180 functions ranging from drilling engineering fundamentals to advanced well path designs and 3D wellbore visualizations, all in one software. 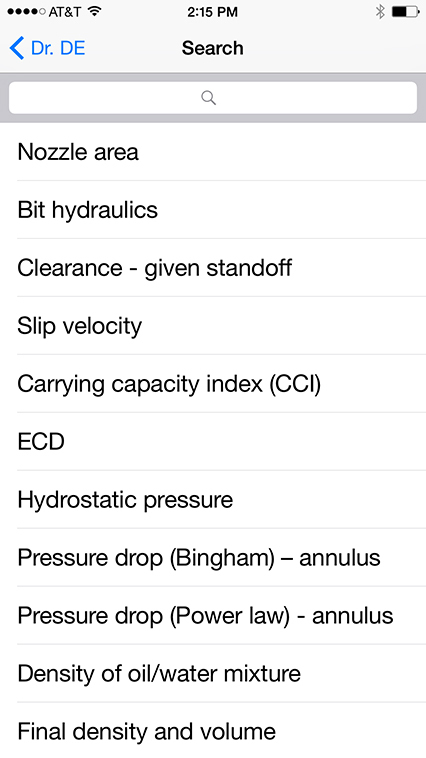 Dr. DE is available as a standalone web based software as well as a mobile application. 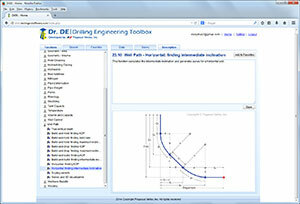 For a limited time only, PVI is offering a 90-day free trial of Dr. DE’s web based software for subscribers. Click here to subscribe to the PVI newsletter. 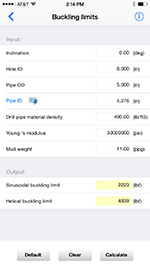 We are also offering Dr. DE Lite, an all-in-one digital toolbox that turns daily drilling calculations into accurate solutions. To download Dr. DE Lite for free, please scan the following QR code or download the app from your mobile phone. If you’re a returning customer, click here for direct access to the Dr. DE web application login page. 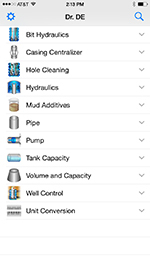 Dr. DE also comes as a free mobile app called Dr. DE Lite, a condensed version that allows users to make quick calculations for both Android and iOS devices. 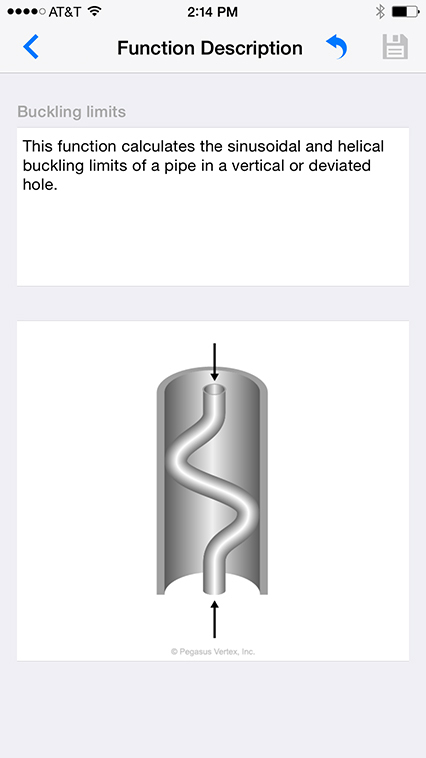 It is a must-have resource for every drilling engineer and technician. IE 8 or later, Firefox, Chrome, etc.